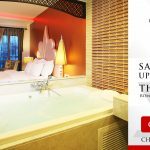 Chillax Resort Bangkok is recognized as a Top Performing Resort as Reviewed by Travelers on the World’s Largest Travel Site. 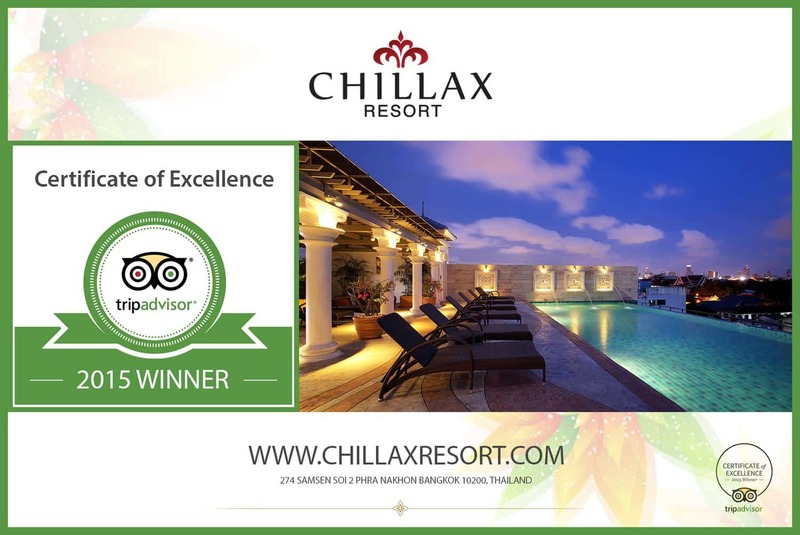 CHILLAX RESORT, the romantic hideaway of Bangkok, today announced that it has received a TripAdvisor® Certificate of Excellence award. 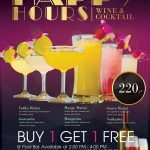 Now in its fifth year, the award celebrates excellence in hospitality and is given only to establishments that consistently achieve great traveler reviews on TripAdvisor antabuse tablets 500mg. Certificate of Excellence winners include accommodations, eateries and attractions located all over the world that have continually delivered a superior customer experience. Winning the TripAdvisor Certificate of Excellence is a true source of pride for the entire team at CHILLAX RESORT and we’d like to thank all of our past guests, who took the time to complete a review on TripAdvisor.